No job is too large or too small. 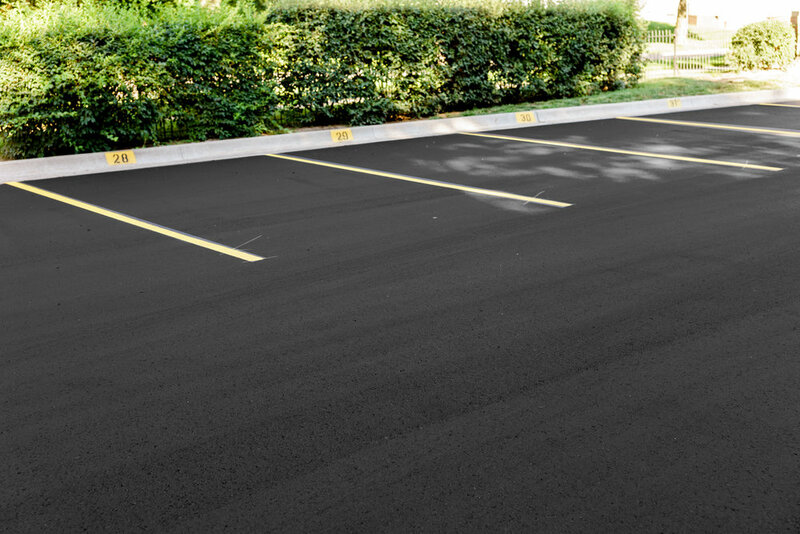 Our experts will help you plan and execute your paving project to ensure maximum performance and minimum interruption. 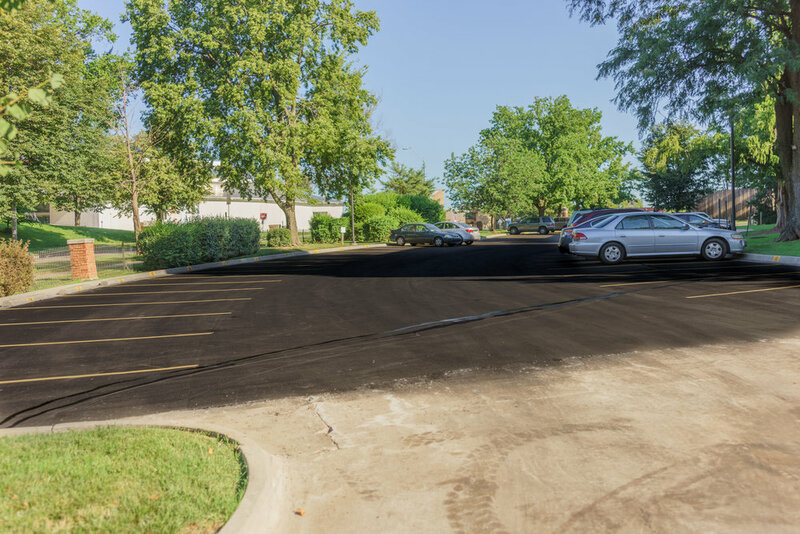 We will help you plan and estimate your current needs and provide a long range plan to maximize the life of your asphalt pavements. Our goal is to do your work when you want it done. 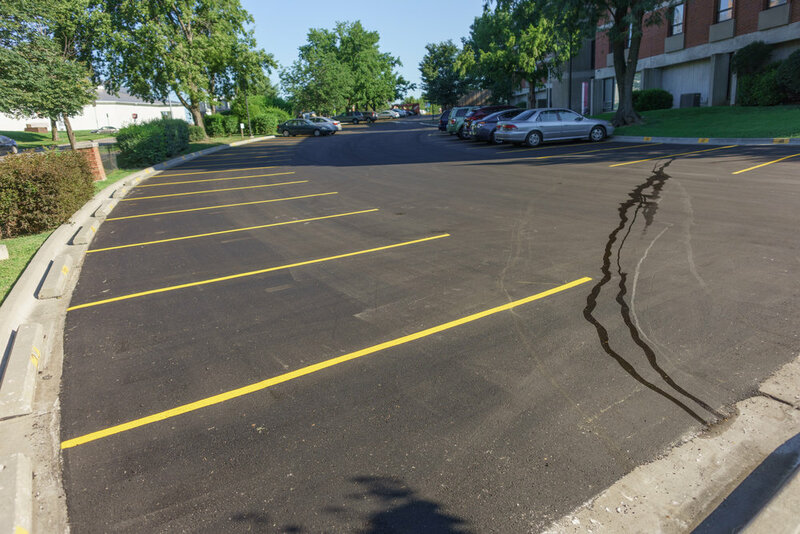 We also provide emergency repairs. We want to help you with your long term needs just as we have for others since our founding in 1914. 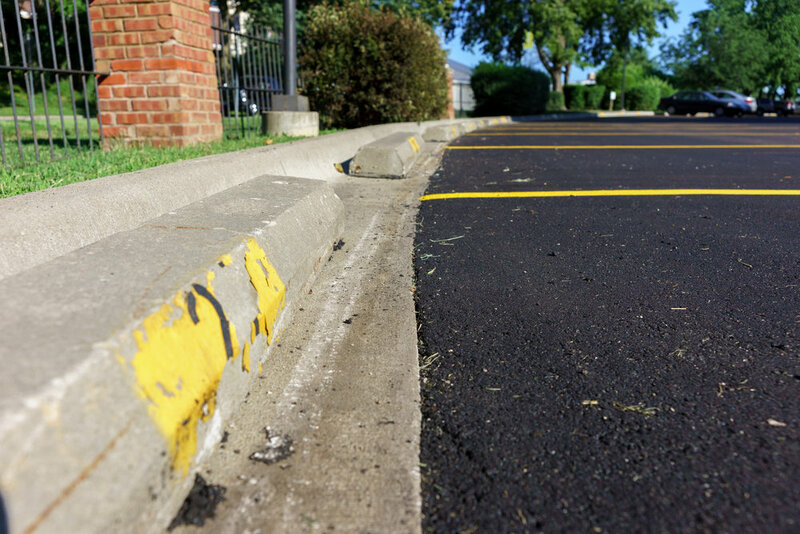 We operate the latest in asphalt maintenance and repair equipment. 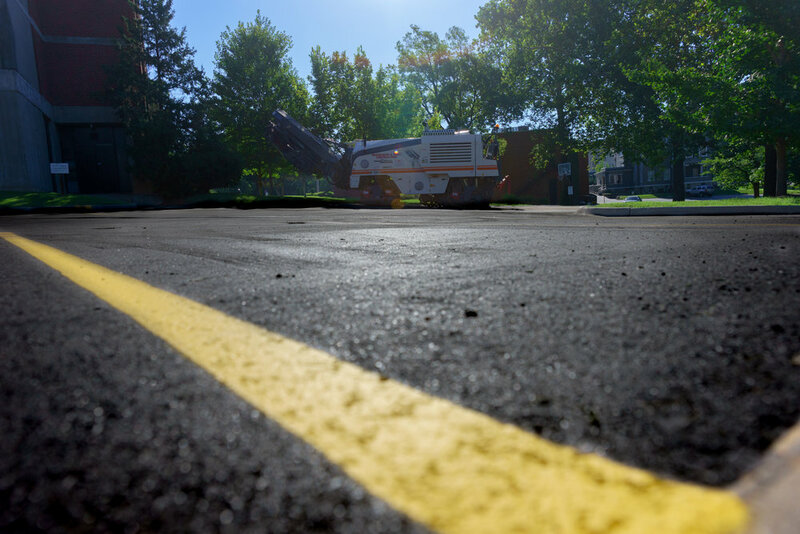 From our large Caterpillar 12 foot wide paver to the smallest hand applications, we have a full range of machinery to get the job done efficiently and economically. Please call 816-861-1234 for more information or a quote.